Have you ever been interested in the D-Day landings? Has one of your family? We can offer the perfect gift for such a loved one. 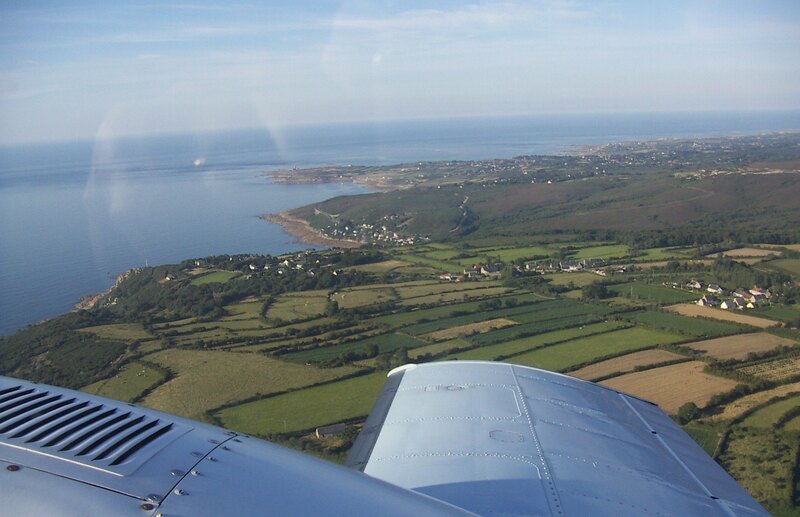 Fly in our luxury private aircraft from Shoreham Airport over the Normandy landing beaches at low altitude with your personal tour guide on board explaining what happened at each landing zone and assault beach. Hear amazing stories of the glider assault and fight for control of Pegasus Bridge, American Rangers who climbed the cliffs of the Pointe du Hoc, and much more from guides who knew veterans of these feats on D Day. You will have an up close view of the British and Canadian landing beaches – Sword, Juno, Gold – along with the Americans’ famous Omaha and Utah Beaches. We land at Cherbourg and continue the tour on the ground in France actually walking over the places you have seen from the air. 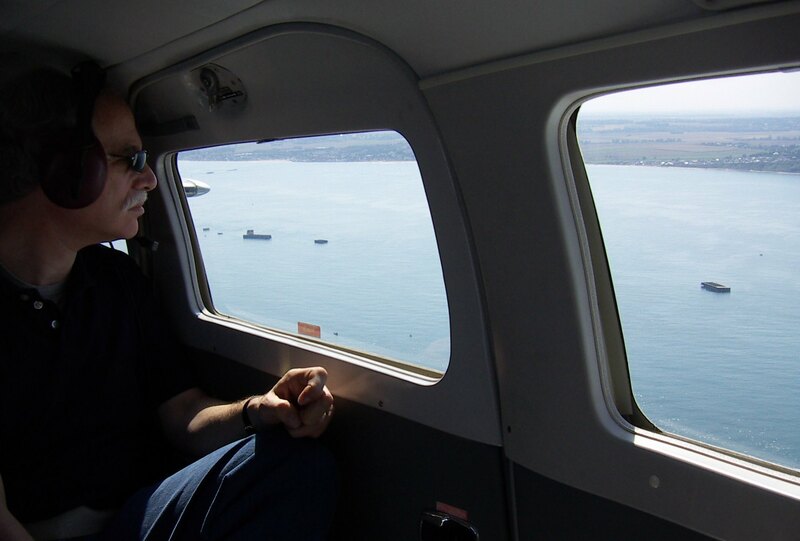 At the end of a packed though highly enjoyable day your private aircraft will be waiting to fly you back to Shoreham. We can also arrange for you to be picked with a car and returned to your home or hotel after the tour. You can include overnight stays if you wish to see more of Normandy. We’ve teamed up with BritishSkyTours for these trips – whose guides have been taking families and groups to Normandy and Switzerland for more than a decade. Another CPL in minimum time! © 2019 Omega Flight Training.